Western recruits from many of the leading construction management colleges and universities in the nation. 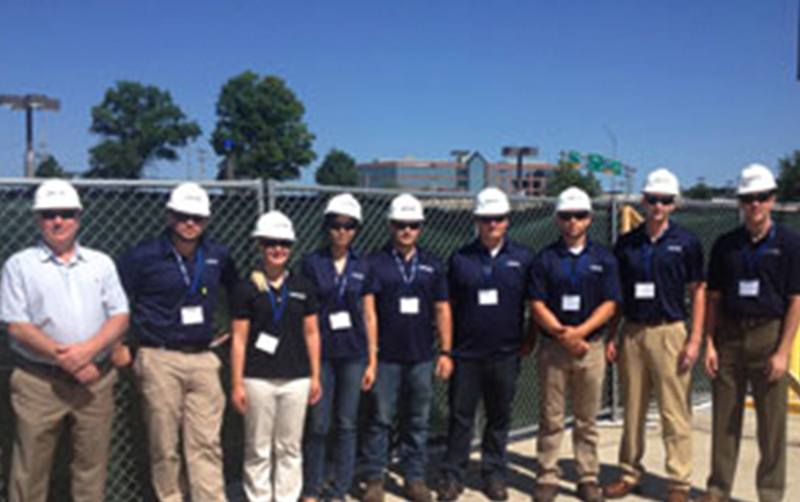 Visits are typically made by a combination of senior Human Resources staff and branch managers who offer students a first-hand perspective into the specialty field of restoration construction and preventative waterproofing. Click here for a list of the schools and universities we will be visiting. Those who take part in our internship program have the opportunity to gain much more than traditional work experience. With various levels of opportunities and an individual approach, our interns are exposed to everything from sales and project management to work in the field. Those who stick around have great promotion opportunities. Of the 64% we hire on from the program, the average number of years until a management promotion is approximately 5. Find out about how you can join the Western Team by looking at Current Openings or Career Opportunities. It’s never too early to start building your future.